Three years after our first breeding success we have again managed to breed Ambergris Caye dwarf boas. 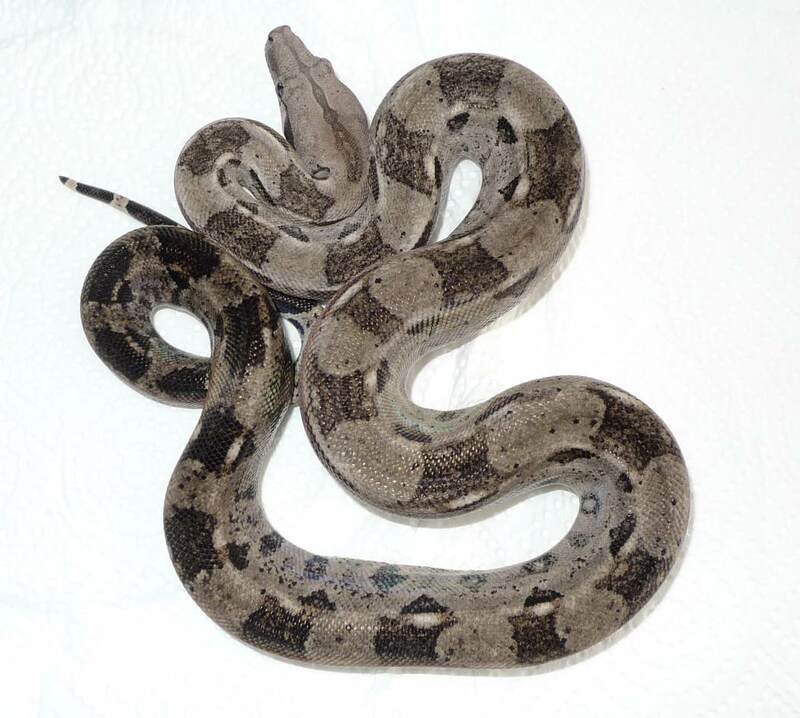 This is only the second litter of Ambergris Caye Boas in Europe. Since dwarfish boas are very delicate in the first year of life it is recommendable to purchase a two or three year old specimen. To get hold of prey items of the proper size for the boa is more easier at this age as well.